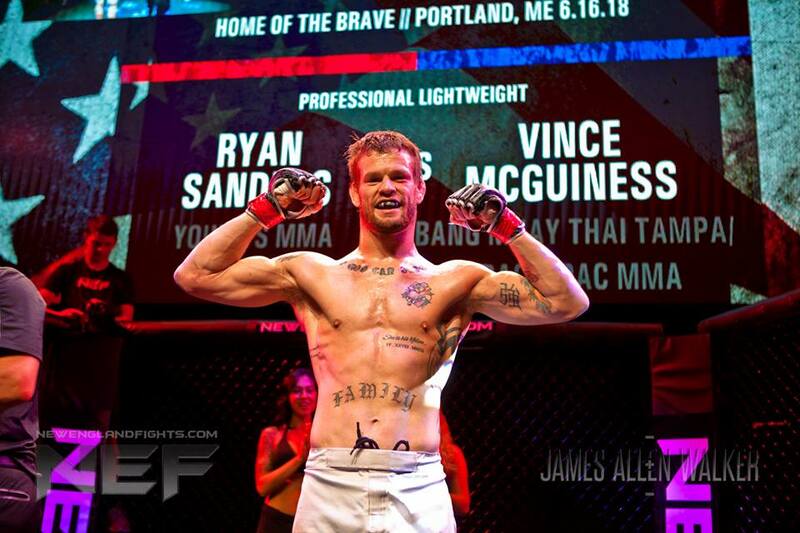 Portland, Maine (October 11, 2018) – New England Fights (NEF) will hold its final mixed-martial-arts event of 2018, "NEF 36: Battle for the Gold," on Saturday, November 17 at Aura in Portland, Maine. Earlier today, the fight promotion announced the addition of a professional lightweight championship bout to the card. "The" Ryan Sanders (17-9) is scheduled to defend the NEF Professional Lightweight Title against Jacob "Jaguar" Bohn (7-5). It is only fitting that the lightweight championship will be defended at the top of the card titled "Battle for the Gold." The NEF 155-pound strap is the most-coveted in all of New England. 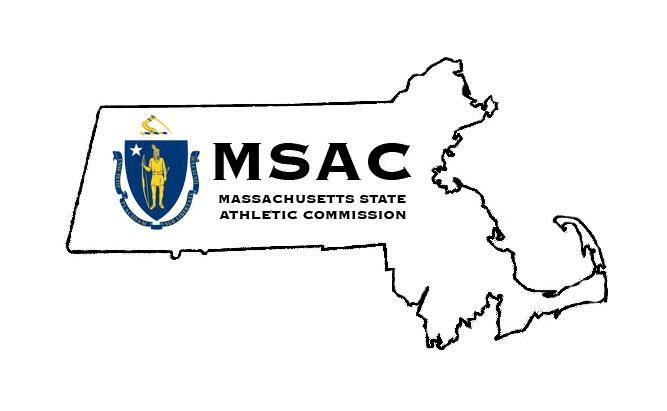 It has been known as the jumping off point for many athletes from the regional scene onto the national level of the sport. Current UFC competitor Devin Powell (9-3) held the title just prior to signing with the world's biggest MMA promotion. Desmond "The Predator" Green (21-8), also currently on the UFC roster, signed with Bellator just days after winning the NEF lightweight belt in 2013. And Bruce "Pretty Boy" Boyington (16-11), another of the NEF 155-pound titleholders, went on to compete nationally for the World Series of Fighting. Despite holding such a prestigious regional championship, the fight opportunities at lightweight for Ryan Sanders have been few and far between. To say it has been frustrating for him and his coaches at Young's MMA would be a major understatement. Sanders has called out virtually every top 155-pound competitor in the New England region, but none have been brave enough to step in the cage with him. Even the casual observer cannot really blame them. 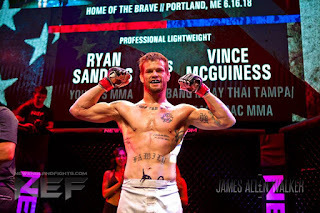 Sanders literally tore current Glory Kickboxing signee Vince McGuiness' (5-8) arm out of its socket earlier this year at "NEF 34" and then followed-up that performance with a dominant submission win over Mando Montoya (10-7) at "NEF 35" last month. "I was sitting around, eating my feelings because I was convinced that there was no one that would fight me," said Sanders. 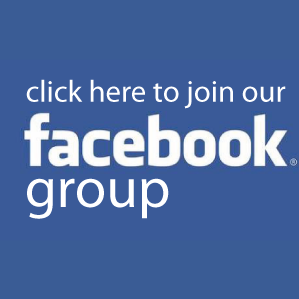 "But (NEF owners) Nick (DiSalvo) and Matt (Peterson) went out of New England where I assume there are less cowards and found a quality opponent in Jacob. I look forward to methodically breaking Jacob, showing my ever improving skill set and defending my lightweight belt. I have the mindset and work ethic to be the greatest fighter that has ever come out of Maine and on November 17, I will show why I am ready for the next level." Jacob Bohn, based out of Waterville, New York, is coming off two big wins in lightweight bouts earlier this year. He defeated longtime veteran Kenny Foster (12-13) via split decision on a card in Long Island, New York. Bohn went on to submit Lewis Corapi (8-4) in the first round of a bout in Rhode Island this past summer. "I'm excited to visit Maine and can't wait to make my NEF debut against Ryan Sanders for the lightweight belt," stated Bohn when reached for comment. "I only take fights that I think will take me to the next level, and Sanders looks like a game opponent. Get ready for a show New England, I'm coming for that strap!"